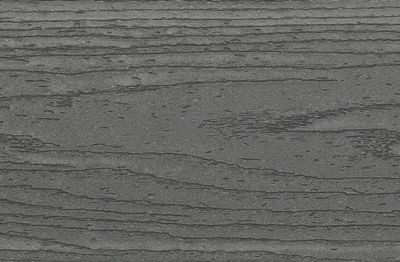 Trex Enhance is our low-maintenance, high-performance composite that offers all the charm and none of the trouble of real timber. 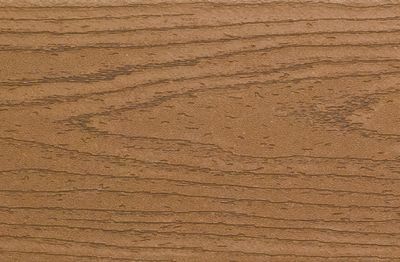 With its high-definition grain pattern and classic colour options, Enhance features a rich, sophisticated finish at a value that only adds to its appeal. The innovative Trex Hideaway Secret Fixings are an option with grooved-edge boards for perfectly consistent spacing and no visible screws on top. We don’t harvest rainforests to make Trex. In fact, we’ve never cut down a single tree. Enhance—like all Trex decking—is made of recycled materials, from reclaimed timber and sawdust to plastic packaging. Like what you don’t see? Trex Hideaway® Secret Fixers are clips that install between our deck boards without surface deck screws for a smooth, unfettered finish.